A flagship awards event aimed at uncovering leading female executives and professionals across the financial services industries has officially sold out. 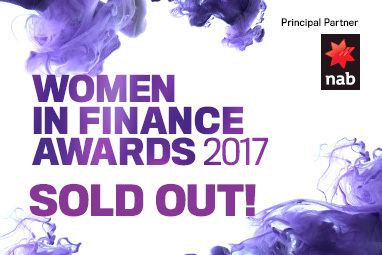 With more than 700 attendees now coming to the event, the inaugural Women in Finance Awards, hosted by Momentum Media in partnership with NAB, has now completely sold out. This industry-first event recognises the outstanding work of women within financial services, celebrating their successes on a national stage to support the continuing growth, development and evolution of gender equality in the workplace. The Women in Finance Awards would like to thank the judging panel for their involvement in this inaugural event. For more information on our judging panel, please click here. The winners will be announced at a black-tie event to be held at The Star in Sydney, which will be hosted by talented stand-up comedian Wendy Harmer. Wendy Harmer is acknowledged as one of Australia’s most versatile entertainers and has worked as a broadcaster, author, journalist and stage performer.